By Chris Russon on 2018-10-16 - The driving force behind Eurekar. Chris heads up a team of motoring correspondents under the Driving Force banner. Prior to Driving Force becoming independent in 2010 he was Chief Motoring Editor for Trinity Mirror Regional newspapers. Chris has been writing about cars for almost 40 years. 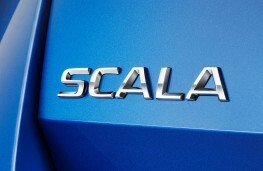 SCALA will be the name of Skoda's new compact hatch which will be launched before the year is out. 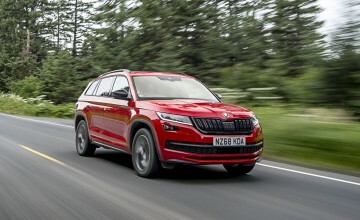 The name is Latin for stairs and Skoda says was chosen for the new car as it is a step up for the brand on the technology front on small vehicles. 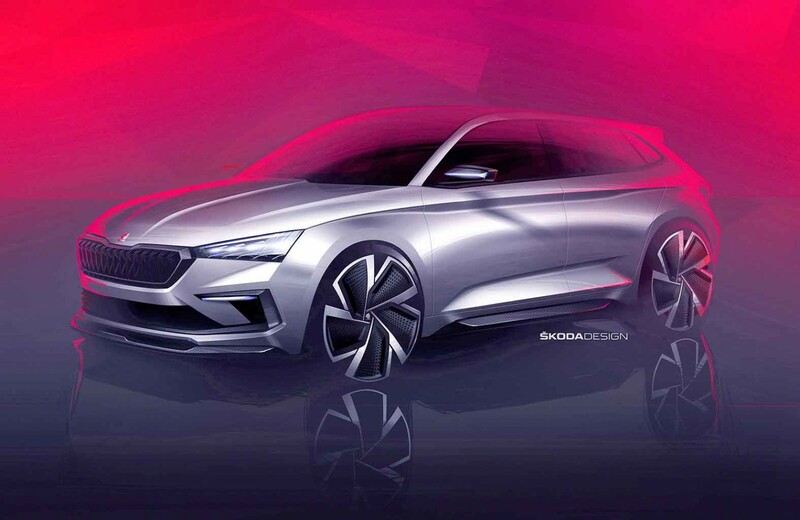 The new model has been unveiled in concept form as the Vision RS and the production car will also be the first to carry the Skoda name across the boot, replacing the Skoda badge. 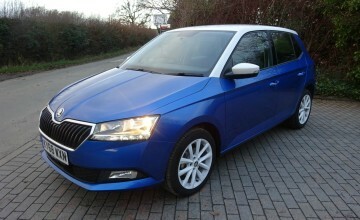 Bernhard Maier, Skoda chairman said: "With the new Skoda Scala we are proposing a new chapter in the compact class of Skoda. "It is a completely new development that sets standards in terms of technology, safety and design in this class. 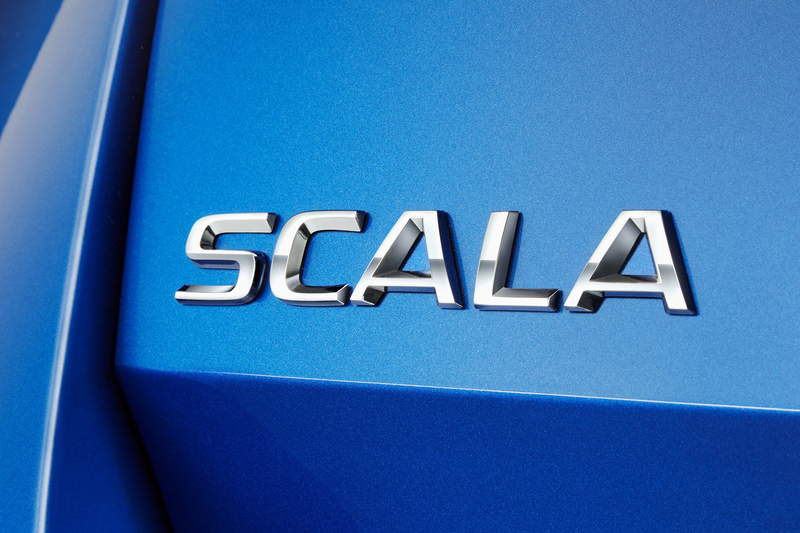 Thus we are confident that Scala has the best chance to redefine the A-segment for Skoda." 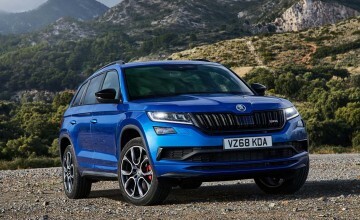 Skoda says the Scala will be s a big leap forward in technology and will offer innovative features so far found only in the higher class segment.